Join us and table at a celebration of women’s equality day and the 98th anniversary of votes for women! AZ Celebrates the 19th Amendment honors the history of women’s suffrage. They strongly advocate for women’s equality and protection under constitutional law by passing the Equal Rights Amendment. They encourage women to become active community leaders and to seek political office, and support young women who aspire to become our future leaders through education. 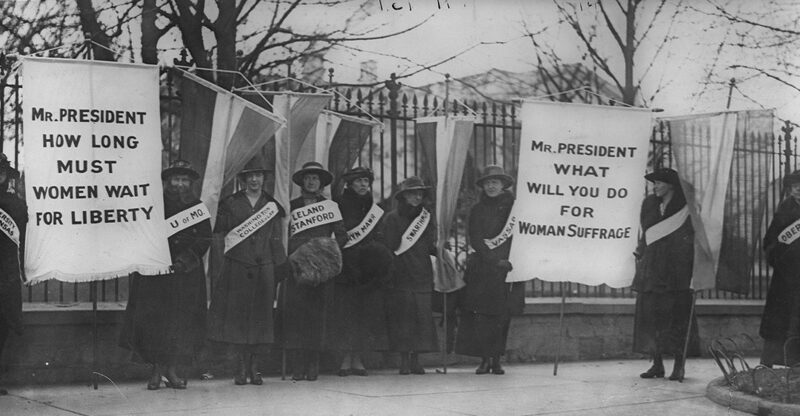 Most importantly, they strongly urge women to get out and VOTE! KEYNOTE: Dr. Gail Dines, Professor Emerita of Sociology and Women’s Studies at Wheelock College in Boston, an internationally acclaimed speaker, author, and a feminist public intellectual. Dr. Dines is also Founder and President of Culture Reframed. Dr. Melissa Wilson Sayres, Assistant Professor, Genomics, Evolution & Bioinformatics, School of Life Sciences, The Biodesign Institute, Arizona State University. Dr. Sayres will speak on the importance of women in STEM (Science, Technology, Engineering and Math) education. More information about the event on the website.